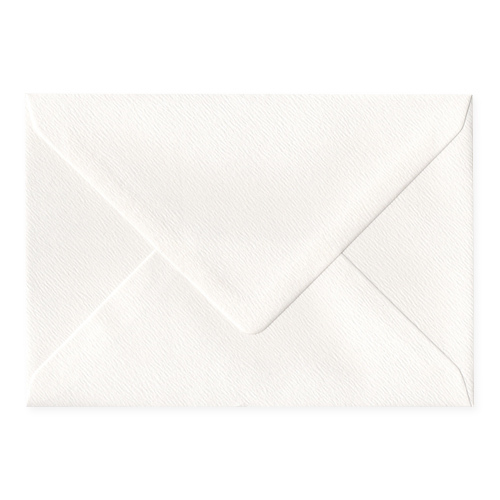 These C5 accent antique silk envelopes are the epitome of stylish simplicity. 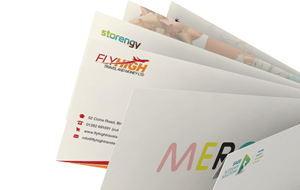 In beautiful high quality lightly textured 110 gsm, you can make a real statement with your invitations. 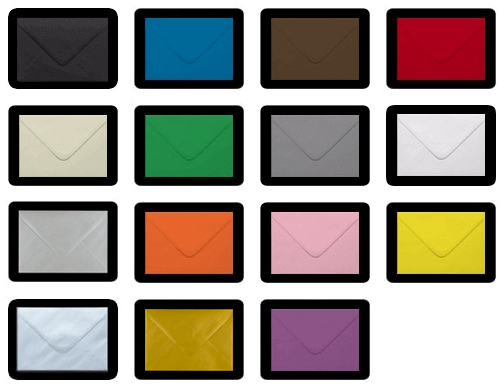 These luxury C5 envelopes are perfect for wedding invitations and are available as gummed wallets. 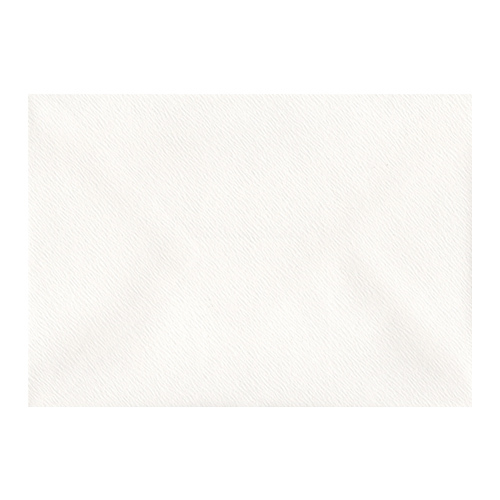 This Accent Antique Silk (Off White Shade) allows you to send it with style! Also available in 155 mm Square and C6 sizes.